Thank you for supporting Camp Independence! Your gift is helping to ensure that children with kidney disease and solid organ transplants can experience camp, build friendships, and make memories to last a lifetime. The cost for one camper is $700 and we'd like to send as many campers as possible this summer. Gifts of all sizes are greatly appreciated, so any amount you can give will help give a child this unique opportunity. By joining one of our Annual Fund societies you are investing in the future of Children’s. Your donation to the Annual Fund will support our hospitals’ greatest needs—from equipment to programs and services—benefiting our patients now and for generations to come. While giving is its own reward, an annual gift of $1,000 or more qualifies you for special opportunities such as an invitation to join Hope’s Circle or Will’s Club, the leadership giving memberships for women and men, respectively. While giving is its own reward, an annual gift of $2,500 or more qualifies you for special opportunities such as Morning Rounds, a special behind-the-scenes tour of Children's and all Compassion Society benefits. While giving is its own reward, an annual gift of $5,000 or more qualifies you for special opportunities such as the annual Children's Dream Society reception, an invitation to “What’s Up Doc” an educational series at Children’s and all Inspiration Society benefits. 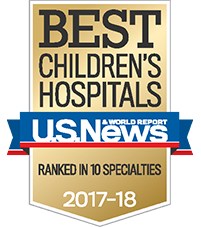 The Children's Circle of Care is an international society of philanthropists who join in support of 26 leading pediatric hospitals, including Children's Healthcare of Atlanta. Children's Circle of Care donors support their local children's hospital with contributions of $10,000 or more in a calendar year. 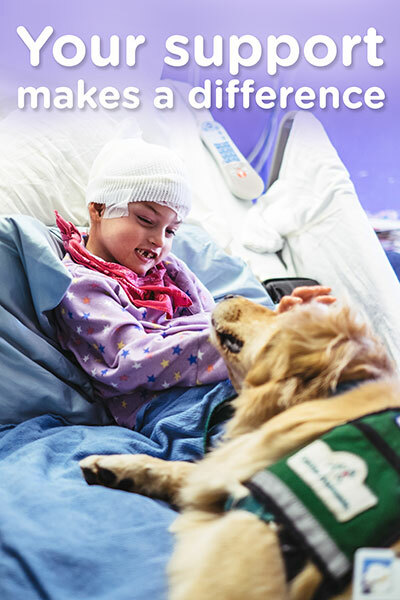 Members' contributions support programs and critical services that help young patients. Benefits of membership include an invitation to the exclusive annual Circle of Care reception, an invitation to “What’s Up Doc”, volunteer opportunities and behind-the-scenes tours. How do I designate my gift?